Are you searching for a fashionable storage device? you have got the right place. 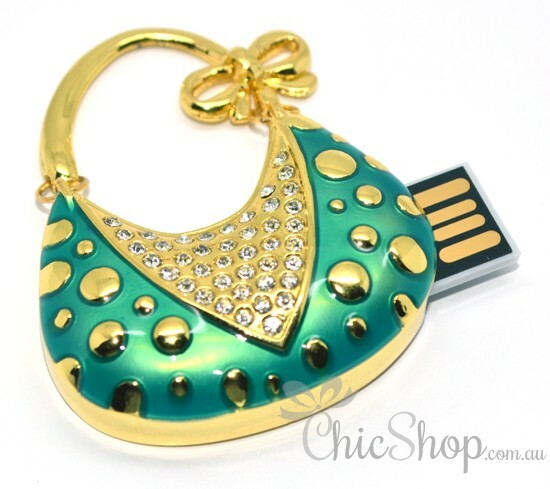 The fashionable handbag-shaped cool USB Flash Drive of 4GB in our store is customized for ladies, who looking for fashion. 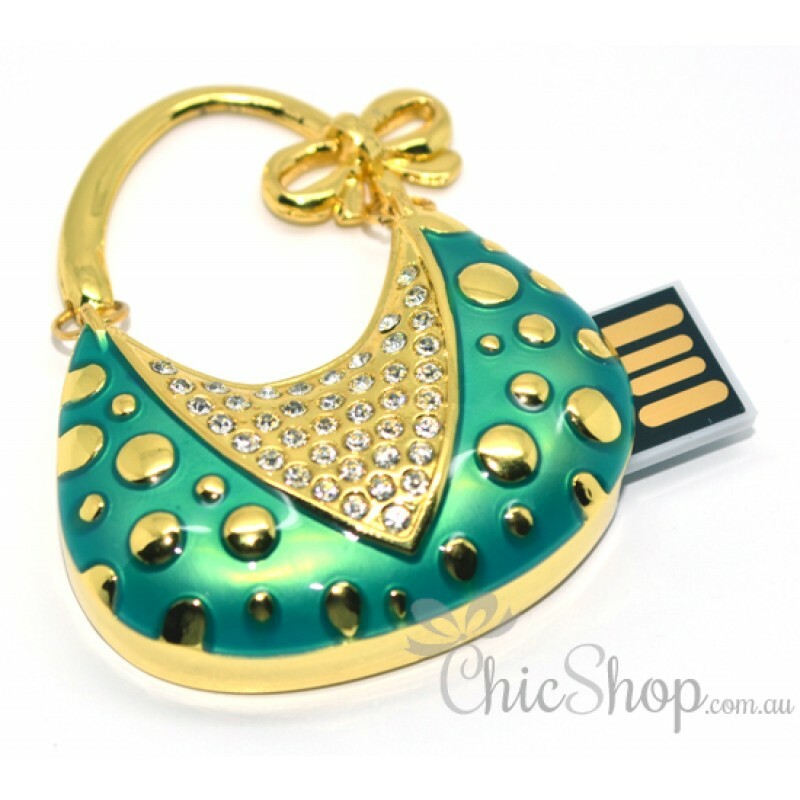 This pretty cool storage device is decorated with bright bursting rhinestone. This design will definitely attract anyone’s attention.